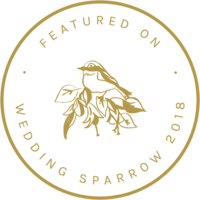 For Love of Love is a boutique wedding planning and design studio providing highest quality event planning and design direction for weddings, brands and events. 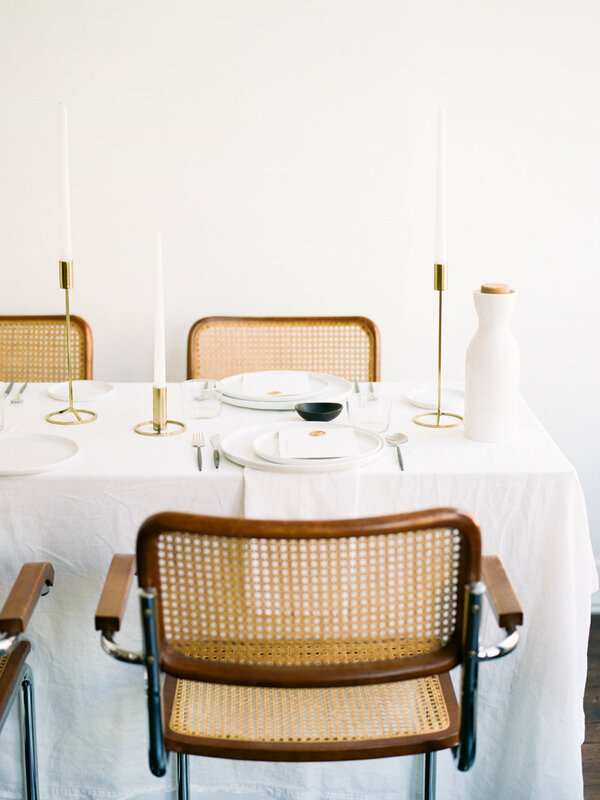 We offer Full Planning & Event Design, Month Of Planning, Day Of Coordination, Destination Event Planning, and Styling & Design services domestically and worldwide from our storefront studio in Richmond, Virginia. A desire to celebrate the magic of deep soul love was the inspiration behind For Love of Love. I began my wedding planning & design career in 2012 while living in New York City and have since planned events all over the United States and abroad. I draw most of my inspiration from traveling, poetry, European architecture, femininity, foreign films, and world music. I love new languages, practice yoga and meditation daily, and enjoy being an active member of my local community. 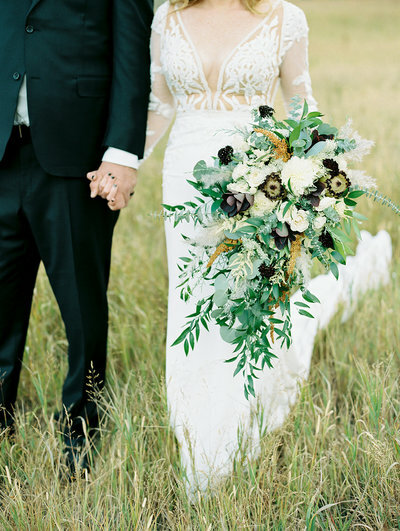 I connect most with couples interested in creating unique and meaningful celebrations that seem natural and effortless. I believe intimacy is key, no matter how big your party is, and love is everything. This is your land, your laws, I just help translate your love into a celebration. Full Planning & Design is comprehensive event planning management and creative design from the start of planning to your wedding day. This all-inclusive service provides couples with strategic management of complex wedding logistics, event document management, financial planning & budget recommendations, appropriate vendor collaborations, and coordination of wedding weekend events. Starting with the environment, we help you find the right location or venue for your celebration through research and in-person scouting. 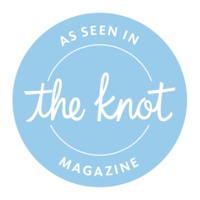 We then pair you with the right photographer, catering team, rental company, musicians, officiant, and hair & makeup team and manage these vendors for you from beginning to end. Along with detailed planning, we offer full creative direction and onsite styling. 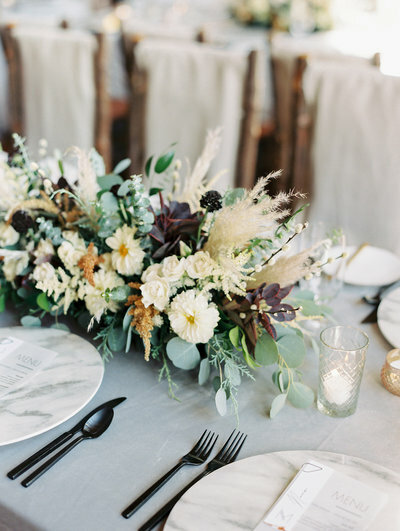 We’ll narrow in on specific themes and repeating elements that inspire you and build a complete design which includes detailed conversations and planning with your florist, rental company, stationery designer, lighting team, and discussions on personal decor and desired elements. 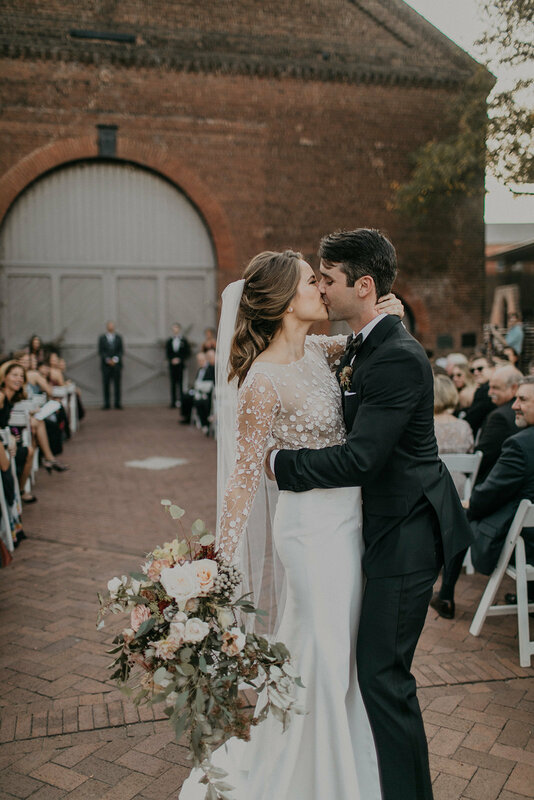 We create your wedding story through individual style, a planned flow of events throughout your weekend, and a curated selection of vendors who will make your love come to life. Month Of Planning is best if you will have most of your logistics planned and need someone to take over in the weeks leading up to your wedding. We come in 1 month before your wedding and take over all communication with your vendors, lead a final walk-through at the venue, finalize your planning and day-of details, create your wedding weekend timeline, create your ceremony processional order, and ​make sure you all of your logistics and plans are in order. 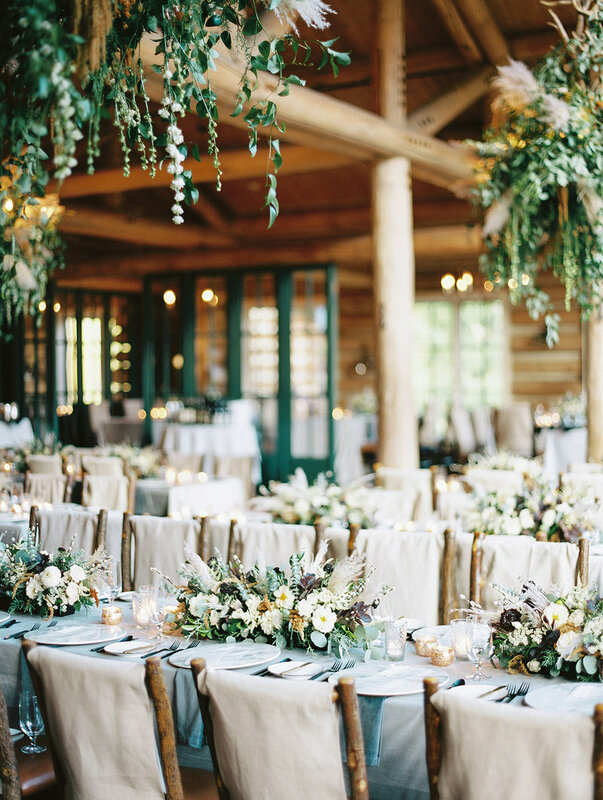 While we do not step in until one month before your event, we will act as consultants throughout the planning process, providing necessary vendor recommendations and answering any etiquette questions as needed. We also offer customized Partial Planning packages to meet your needs. 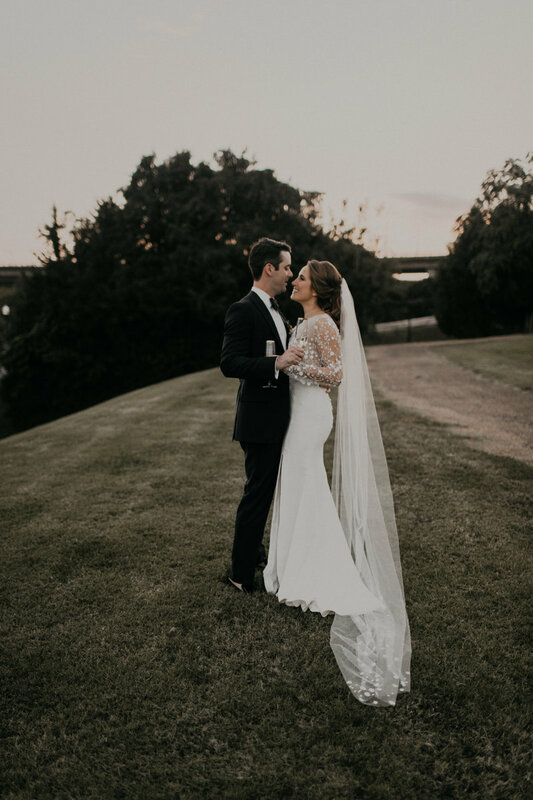 On wedding day we oversee all logistical details, being the point of contact for your vendors, styling your paperie & decor, and managing all important events like your ceremony processional, family photos, first dances, toasts, and the cake cutting. We distribute vendor gratuities and break down everything at the end of the night, sending you home with your personal items and gifts. Day Of Coordination is for the couple who has every last detail planned, but needs a coordinator to execute their vision and timeline. On wedding day, we are the point of contact for all vendors, overseeing setup, arrivals, and deliveries. 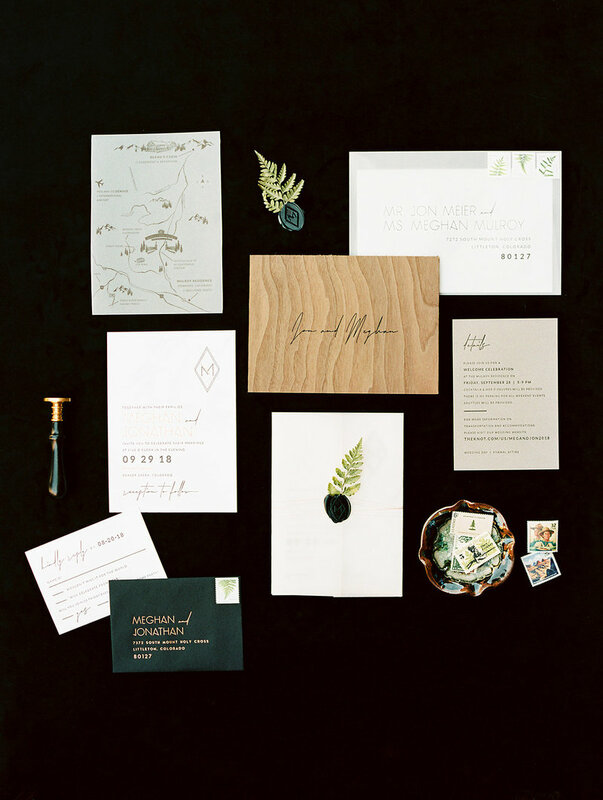 We style and setup your day-of paperie, personal items, and decor. 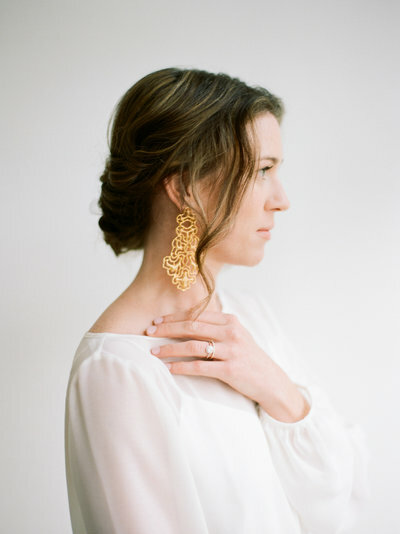 We act as assistants to you and your bridal party, directing you on where you need to be and when. During the ceremony, we cue your musicians or press play on your processional music before sending you down the aisle. At your reception, we work closely with your catering team and musicians to coordinate important events like first dances, toasts, and the cake cutting. At the end of the night, we distribute vendor gratuities and break down everything, sending you home with your personal items and gifts. Overall we execute your timeline and manage your wedding day from setup to breakdown, managing your timeline and vendors, and advocating for you on your wedding day. As an Art Director, Lauren Hill is available for freelance creative and styling campaigns, workshop design & planning, small business branding, and storytelling photoshoots. After understanding the goal and vision of the project, I visually direct your event or branding campaign through appropriate collaborations, select colors, mixed textures, thoughtful styling, and creative placement. I’ll work with your other vendors on presentation and source necessary design elements that work with your vision. We make the planning process for a destination wedding effortless and enjoyable. Through my time living abroad in Italy and Spain and personal travel, I have built relationships with talented vendors from all parts of the world. While I have many suggestions for beautiful wedding locations, I am always open to new, exciting places to explore. Whether you are getting married in the United States or abroad, I spend time researching locations, local sources, and general area information so we can narrow down the right locations and vendors that make sense for your needs. I accompany you on site visits to manage meetings with vendors, asking the right questions, and explore the area so I can suggest the best places for your guests during wedding weekend. All services offered in the Full Planning package are included here, but with a few additions to help with the challenges of travel. We design and style flowers for all occasions, but specialize in weddings and intimate celebrations. Most of our design inspiration comes from our natural environment, knowing that the true artist, is mother nature. We research your event location in detail to make sure we establish a design that reflects not only your aesthetic, but the structure and details of the space. From dark and moody to light and whimsical, we cater to our client's design and help shape the decor element that transforms every event into something quite magical. 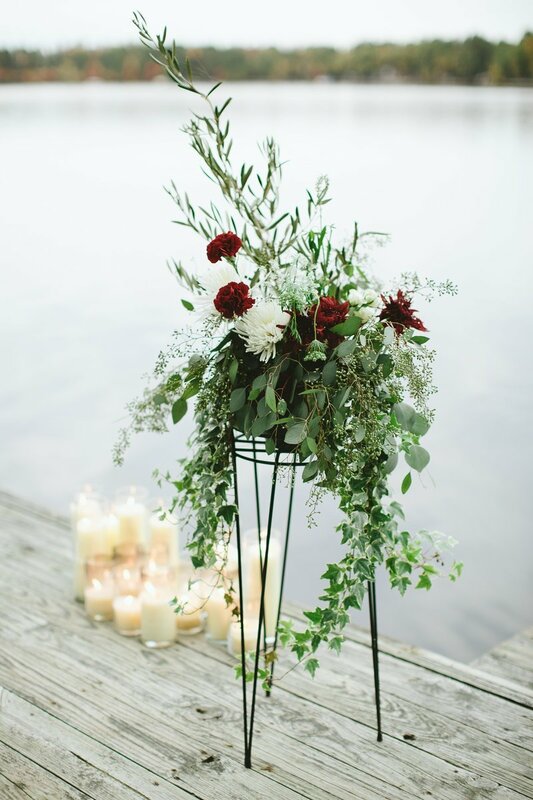 We let flowers speak their own language through loose, garden-inspired, organic bundles, unexpected combinations, and rich, layered textures to add depth, contrast, and personality. We take a limited number of floral projects each year. Please inquire for availability. All content 2019 ©For Love of Love, LLC. All rights reserved. All content 2018 ©For Love of Love, LLC. All rights reserved.